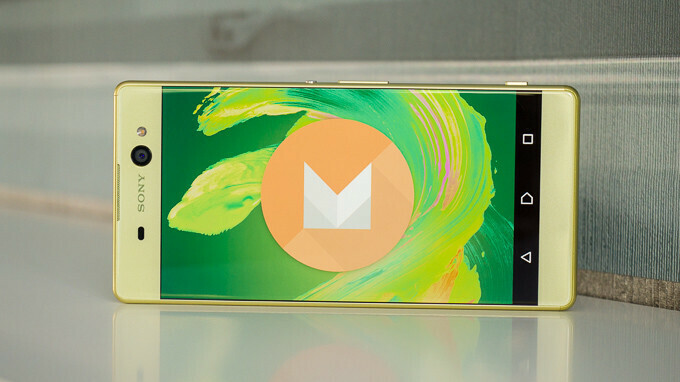 Looking to buy a nice, big phablet that won't put your budget in disarray? If the answer is "yes", then you might want to check B&H's latest offer for the Sony Xperia XA Ultra. You can currently nab the XA Ultra in Black or Lime Gold for $200, a discount of 20% compared to its recently reduced MSRP. For two Benjamins, you get a phone with a sizeable 6-inch screen, a 21.5MP rear and 16MP front camera, and an octa-core Helio P10 processor that is coupled with 3GB of RAM. Although that pretty much sums up the handset, you can check out our dedicated review for a more in-depth look. Keep in mind that this is the unlocked GSM version for North America, so it is not compatible with CDMA carriers like Verizon or Sprint. If this deal interests you, the above link will lead you straight to B&H's listing. LG G6 With price 500eur.